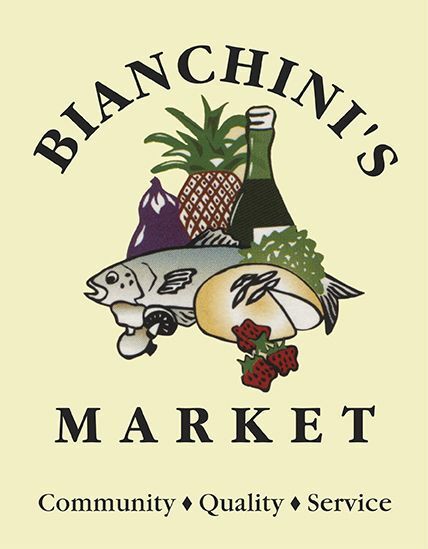 Join Bianchini’s, San Carlos in supporting SCEF thru the month of May. Drop your change in the SCEF collection jars and join us for a very special day of shopping on Wednesday, May 11th when we will donate 5% of our entire day’s revenue to SCEF. 7 AM-9PM. Support your community, support San Carlos schools….Shop local!